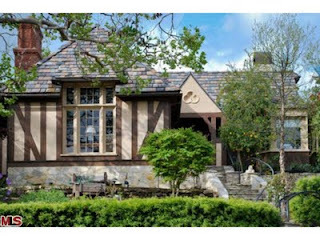 The Westwood Little Holmby home at 1021 Manning Ave LA CA 90024 received a price reduction this week of 7.67% or $245,000, down to $2,950,000. Listed 157 days ago on 4/10/11 for $3,395,000, this is now the 2nd price reduction of the current listing period. This home has been extensively remodeled with high end custom finishes throughout. According to the MLS, the home is a 2 bedroom (+ an office) / 3.5 baths, 3,554 sf of living space on a 12,937 sf lot.